 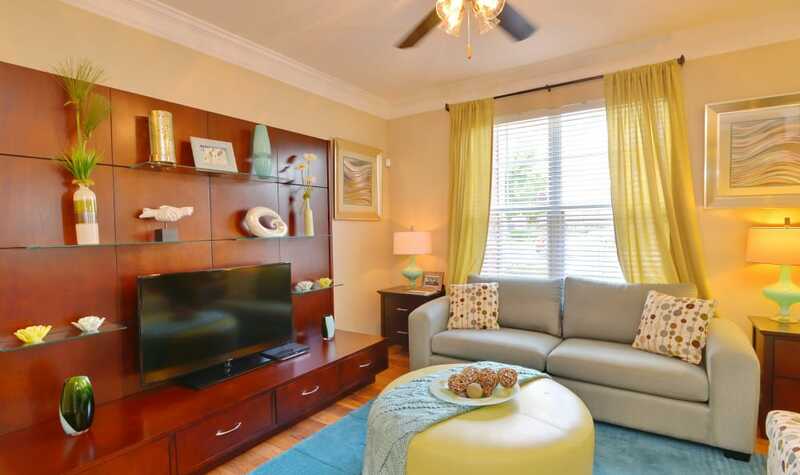 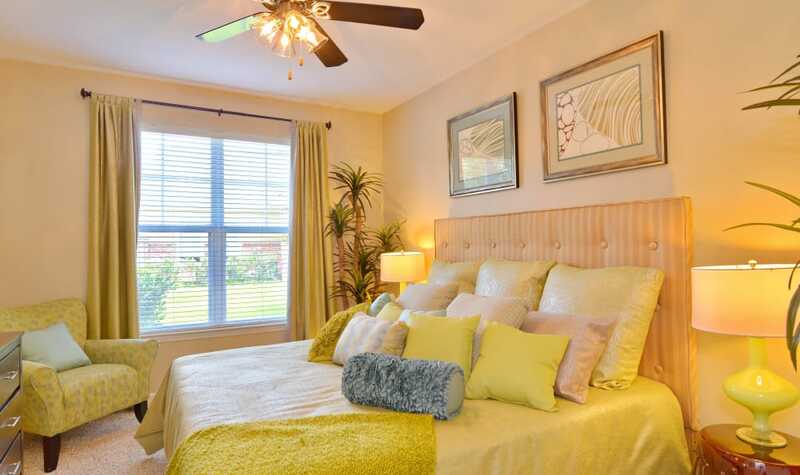 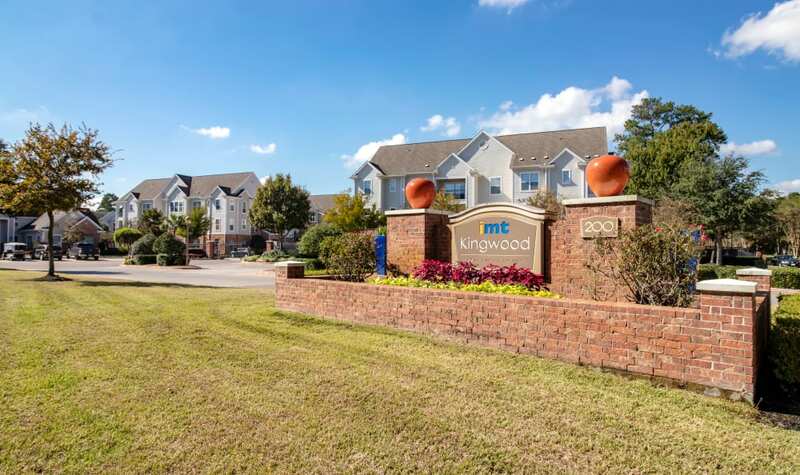 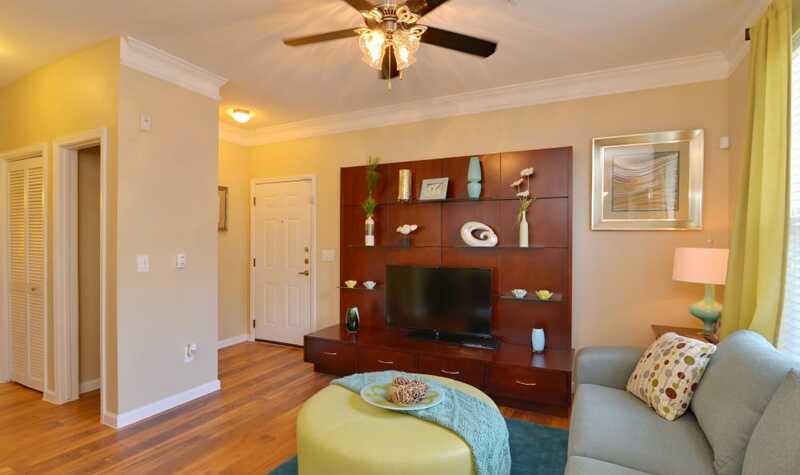 Set along a quaint residential drive, IMT Kingwood is a peaceful retreat where you can relax and recharge. 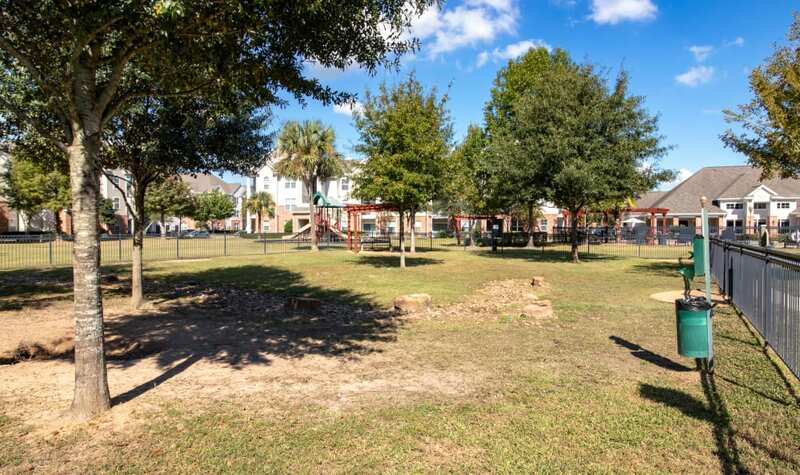 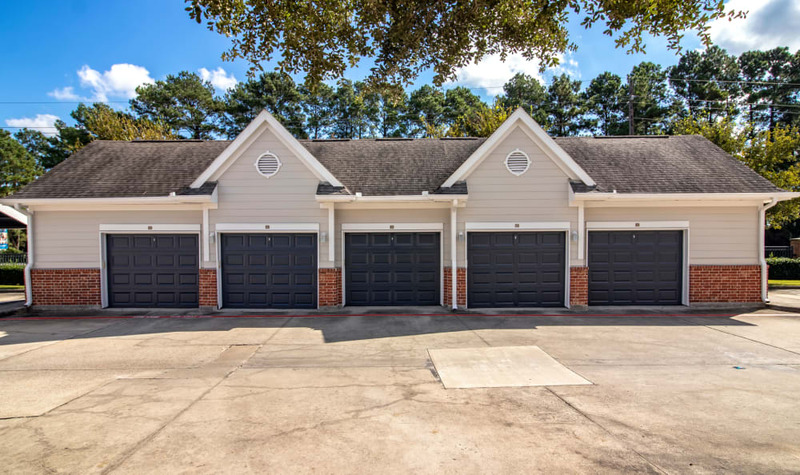 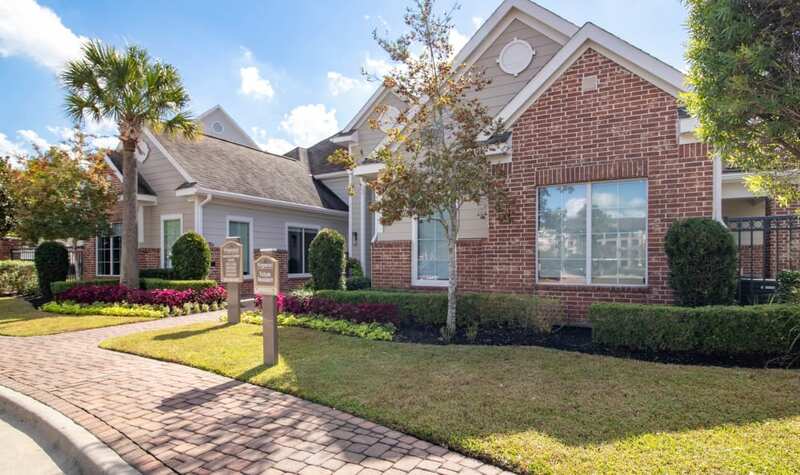 Click through our photo gallery to explore the lush community grounds at our modern Kingwood, Texas, apartments for rent. 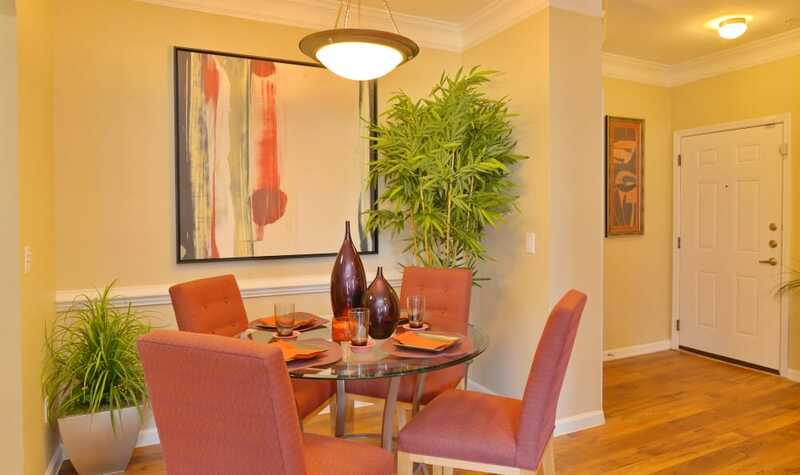 The interior of your new home is crafted to enhance the experience of your day-to-day life. 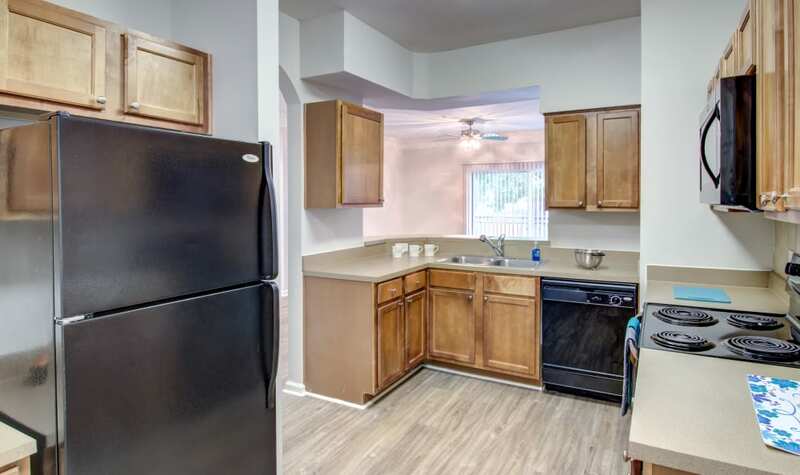 Prepare top-quality meals in your gourmet kitchen, fully equipped with premium appliances, a timesaving dishwasher, and a spacious kitchen pantry. 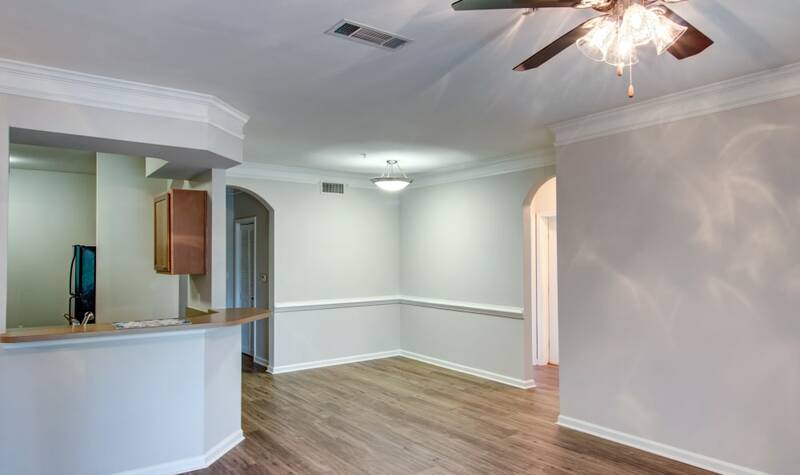 Additionally, the wood-style flooring in the kitchen and foyer ground the living space and offer a contemporary, neutral background so you can style your home however you like. 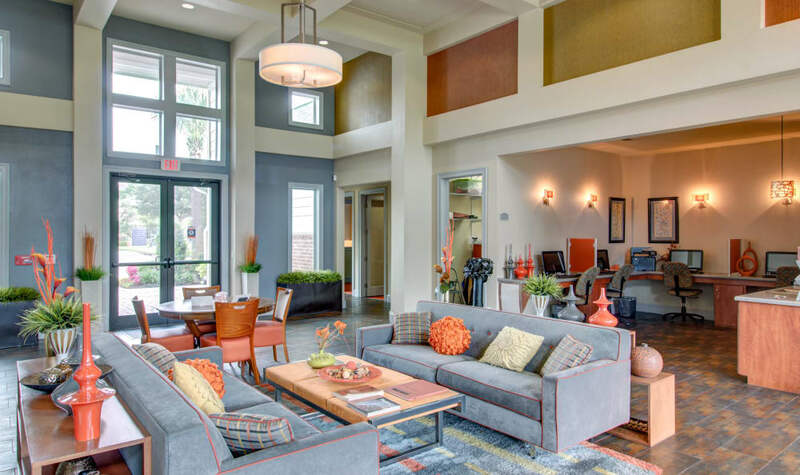 Our entire collection of exceptional amenities is yours to enjoy at IMT Kingwood in Montgomery County. 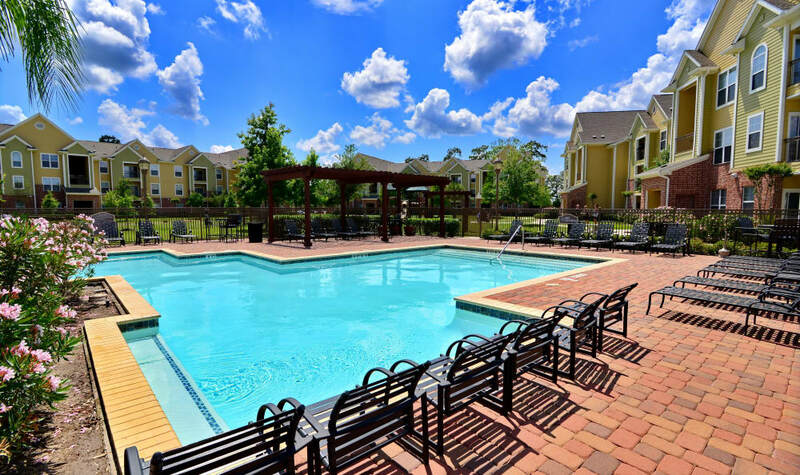 Spend a beautiful, sunny afternoon lounging alongside the resort-inspired swimming pool. 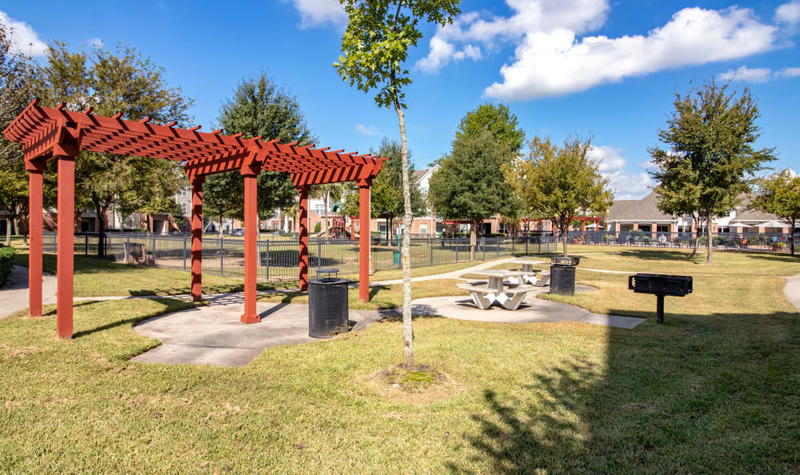 When you work up an appetite, bring your cooler to the picnic area and warm up one of the deluxe barbecue grills. 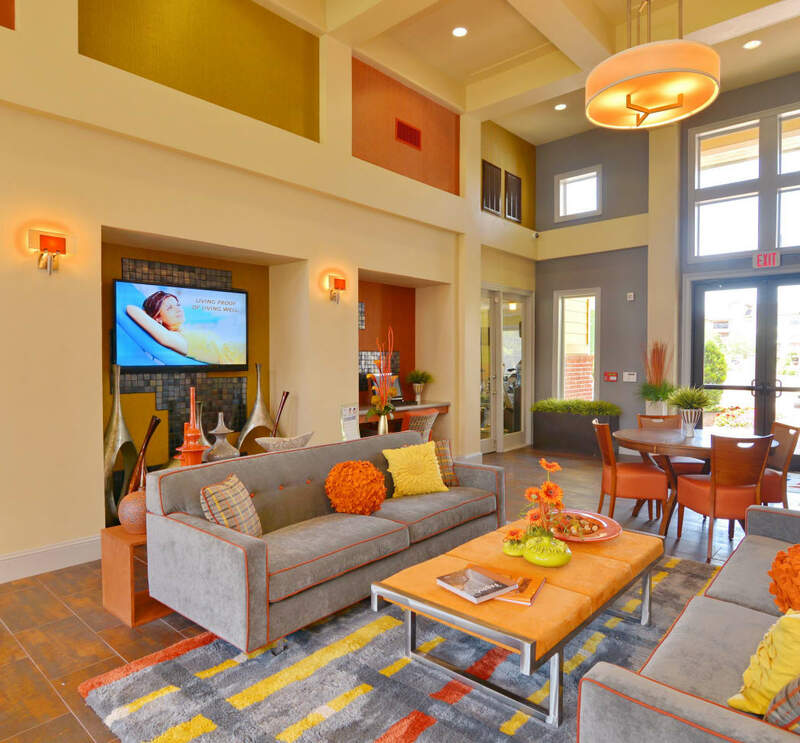 Maintain your regular exercise routine at the modern fitness center, equipped with premium cardio and weightlifting equipment. 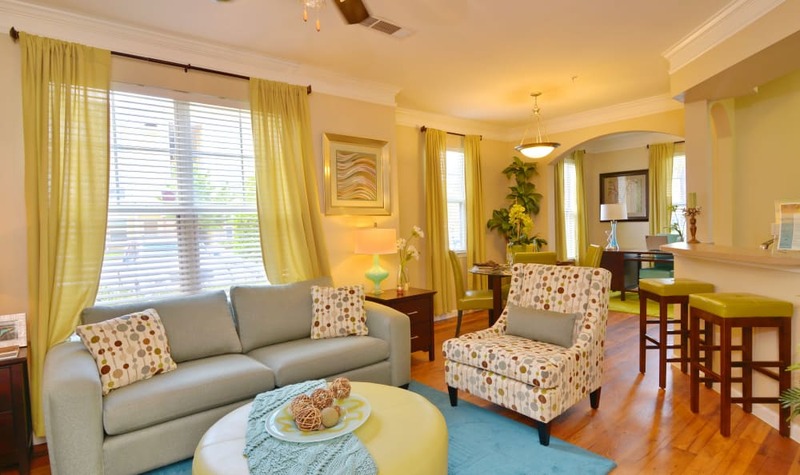 You can even bring your kids along to enjoy the children’s playroom. 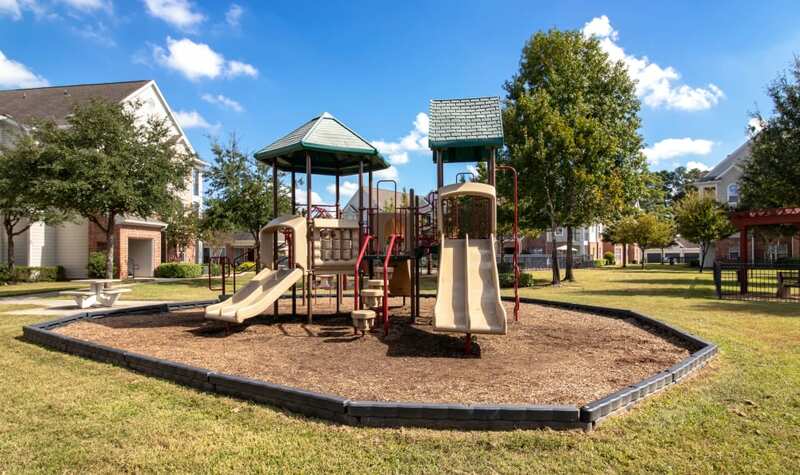 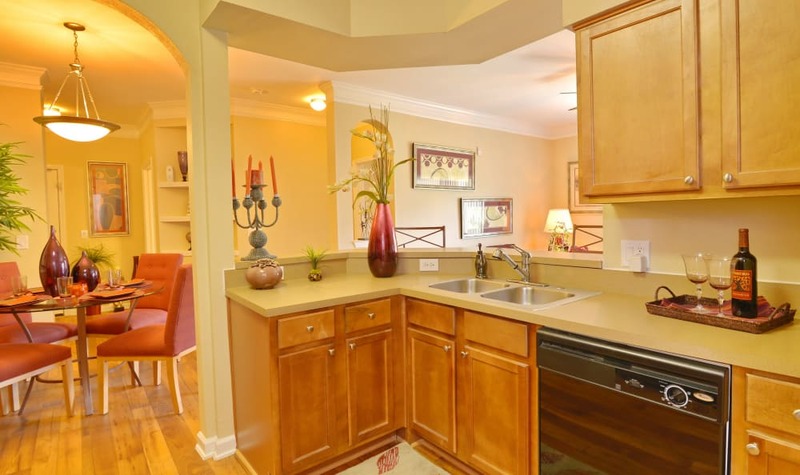 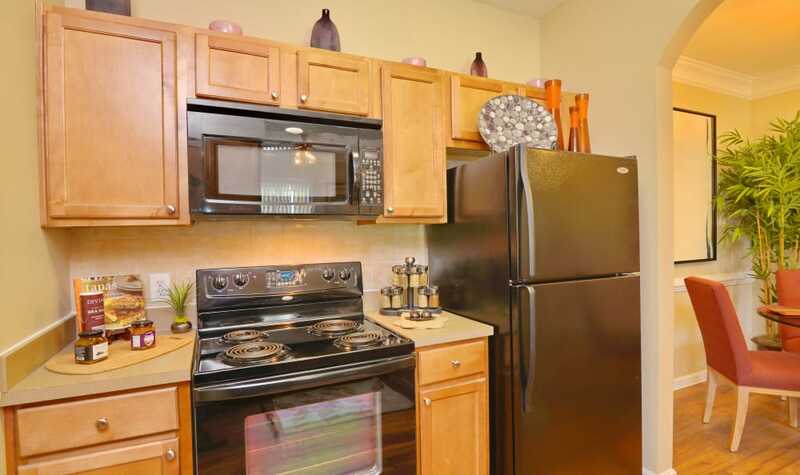 With so many amenities to appreciate, you will never be bored in our sophisticated community. 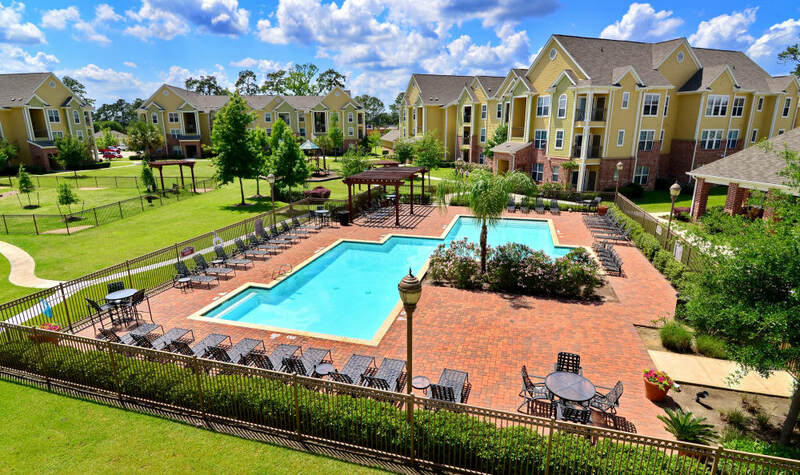 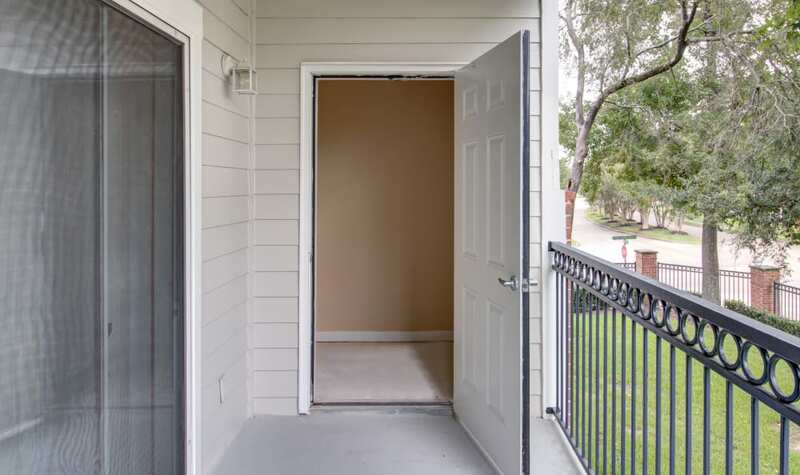 If you like what you see, contact the leasing professionals at IMT Kingwood to schedule your tour of our Kingwood, Texas, apartments for rent.